I'll be the first to tell you that I don't know much about contouring. 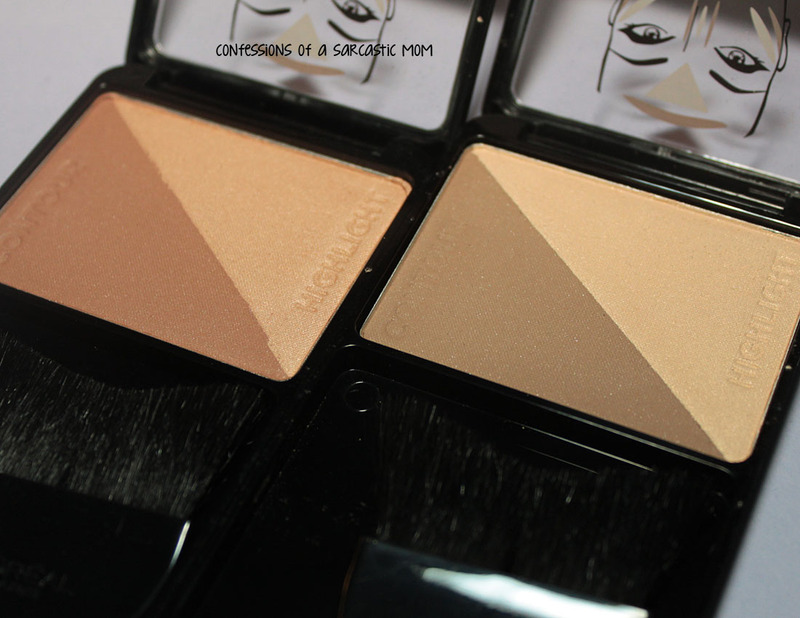 I very sparingly use palettes designed for contouring, and I do watch some Youtube videos. 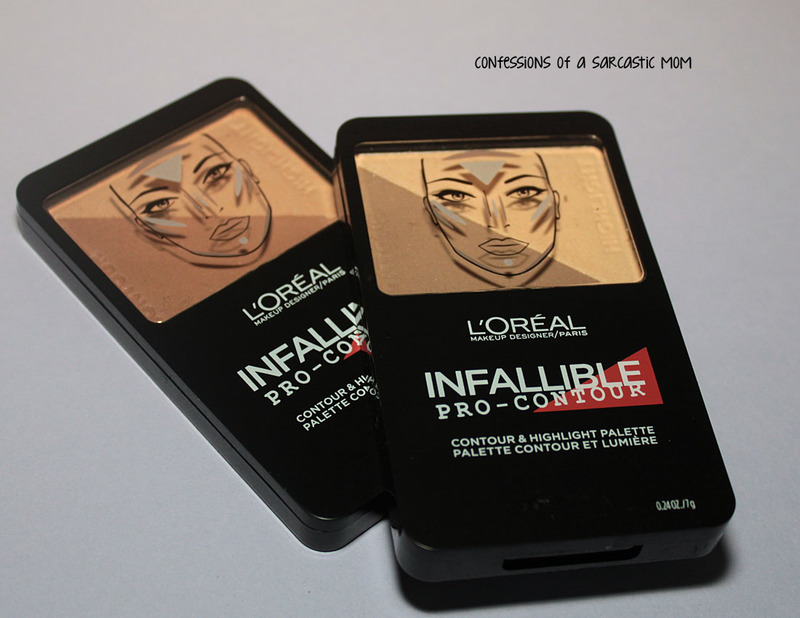 I am always happy to try out stuff to make it easier - like these new L'Oreal Infallible Pro-Contour palettes. 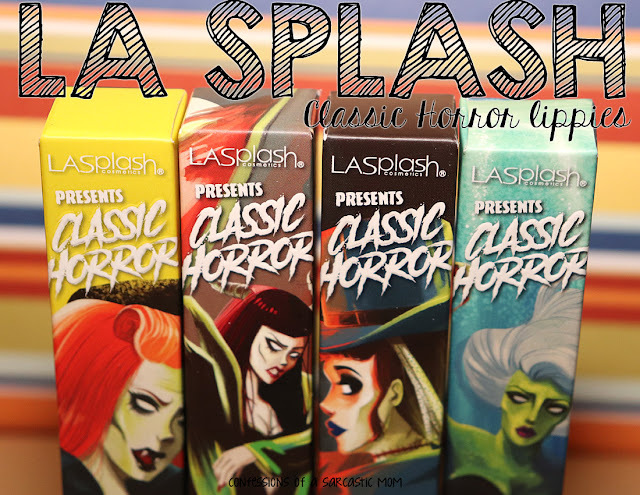 There's 2 to choose from, and they have silky smooth application! Like I mentioned, I don't know too terribly much about contouring. I'm learning, but I don't do much with it. I've watched some videos and read up on several blogs looking for techniques. The 2 sets that were sent to me by L'Oreal are Light and Medium. I can tell you that the fine powder of these palettes is easy to manuever and use, They blend well. 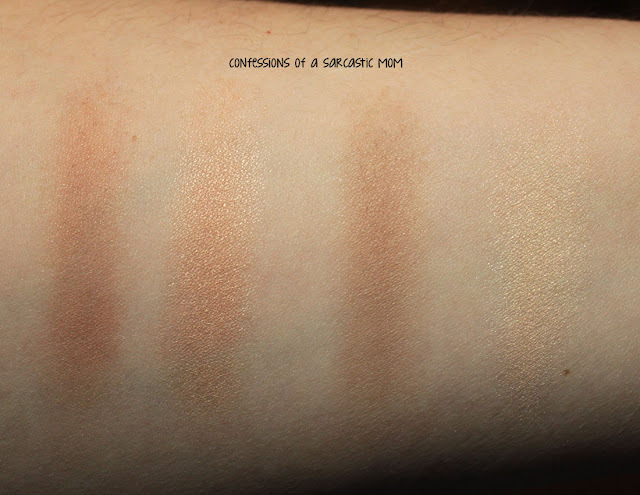 Here are arm swatches so you can see the difference in the shades. I'm not really sure if this is a one-size-fits-all instance. 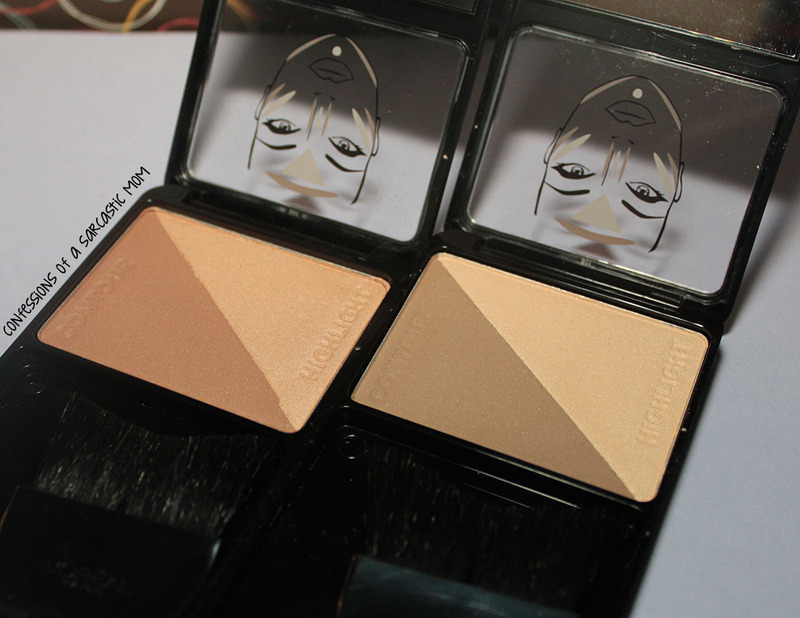 I think contouring can encompass a lot of different shades, so using either or both is prefectly acceptable. These palettes are priced between $9.99 and $12.99 (depending on the retailer). You can pick them up from the L'Oreal website, or various retailers, including Ulta, WalMart and Target. Be on the lookout in a few days, after I've posted all my L'Oreal goodies - I could have some full-face looks show up here!